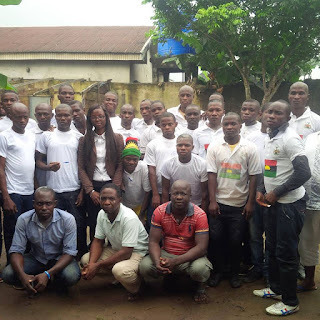 It has being a victorious week for IPOB, as celebration earthquakes BiafraLand over the release of her detainees abducted and detained in various Nigeria Prisons. 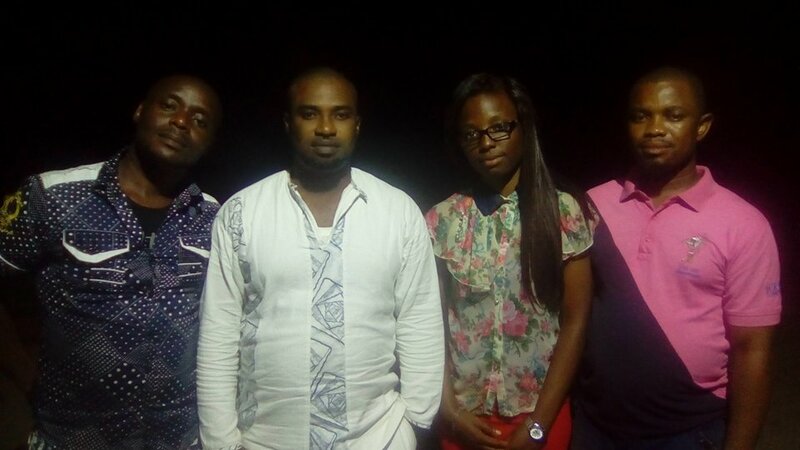 To add to the previous Victories, The Leadership of the Indigenous People Of Biafra shockingly perfected the bail terms of Three IPOB Detainees who were illegally arrested on the 13th of November 2015. This act by the Indigenous People Of Biafra is indeed unprecedented and haven't been seen in any freedom fighting race before. 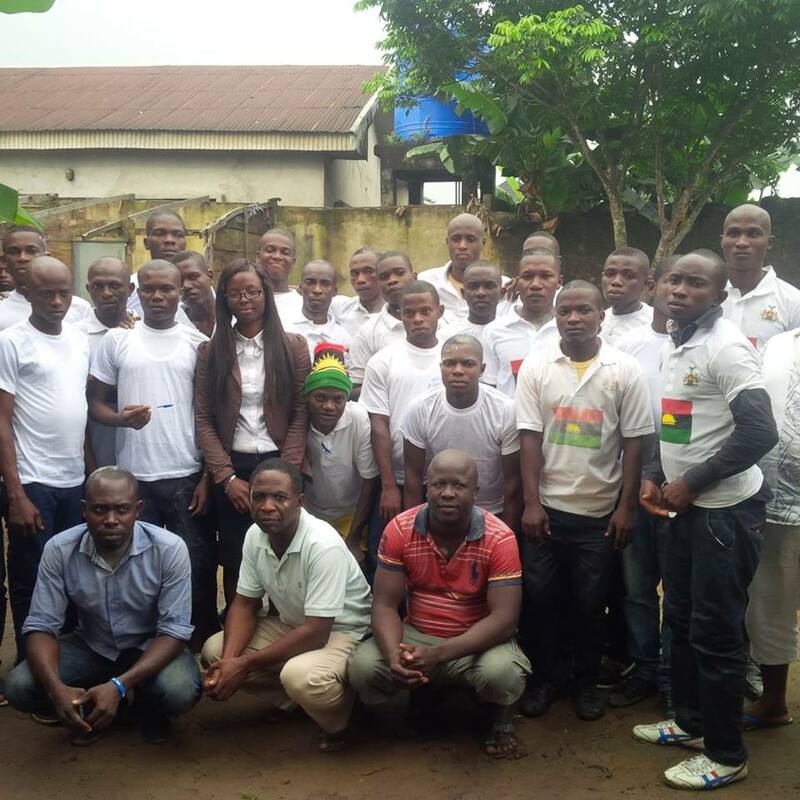 The victims of the Nigeria unlawful Government, who were charged for "Belonging to an unlawful organisation",have expressed their appreciation towards the immense contribution of IPOB Leadership over their release. They went further to appreciate Ibeh Gift Amarachi and Mazi Friday MacAnthony,for working towards their release and showing brotherly love to them, while still in prison and after their release. The overjoyed IPOB Family members in the spirit of oneness and happiness, promised through the Eldest Mazi Tonye Amachree who was an IPOB Coordinator at Igweocha before his arrest and was shot on his leg during the protest, “Even in Prison, we have never stopped praying for the freedom of Biafra and our Leader Mazi Nnamdi Kanu. I am from Ijaw and I must confess that, I have never experienced such Love in my whole Life. I am promising on behalf of my Brothers who were released that, we will never give up on the Biafra struggle and the Nigeria Government cannot stop us. I pray that our Leader Mazi Nnamdi Kanu is released because, to me his release is more important and we will definitely be more overjoyed when it occurs. 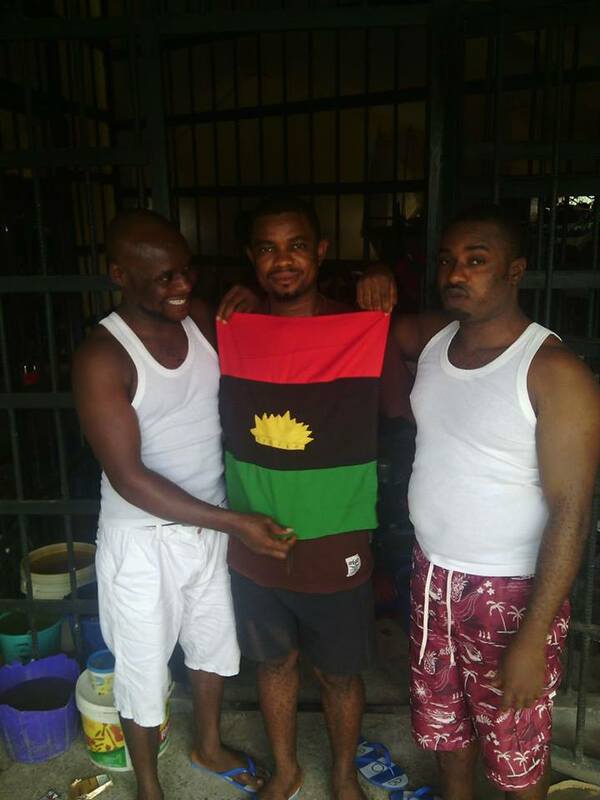 We will not stop agitating for Biafra, until she is restored". The mother to one of the released victims Mazi Dike from Andoni,spoke to Ibeh Gift Amarachi and showed her gratitude towards the Indigenous People Of Biafra, for perfecting the bail terms of her Son and bringing him back home. She promised never to stop praying for IPOB Leader Citizen Nnamdi Kanu and the entirety of Ipob and as well stated that, she is now in full support of the struggle. The Nigeria Government should be sanctioned by the International Communities over the frequent unlawful arrest of IPOB and as well take immediate actions against this barbaric violation of human rights, of people lawfully exercising their right to self determination. No Nation forced together can remain peaceful and if any Indigenous people feel dominated by aliens, freedom should be granted to them.